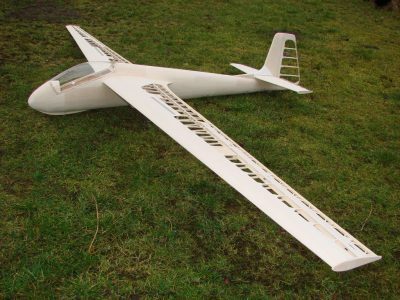 The model has wings in two parts. 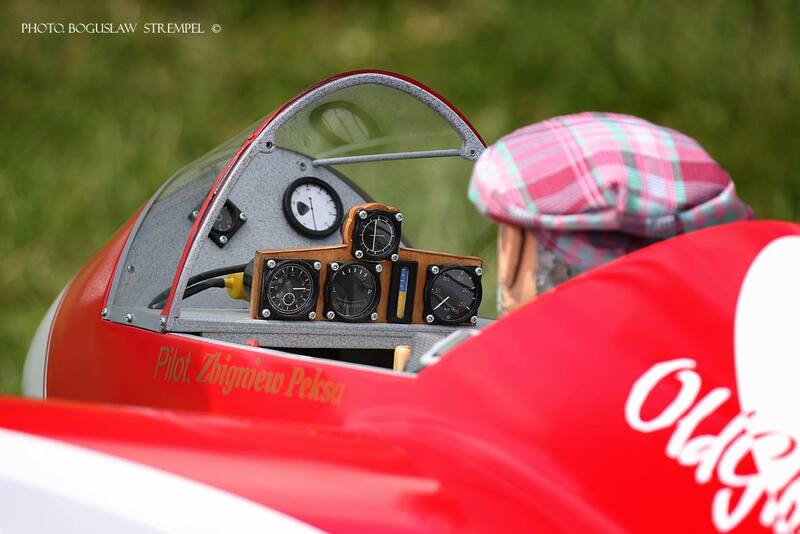 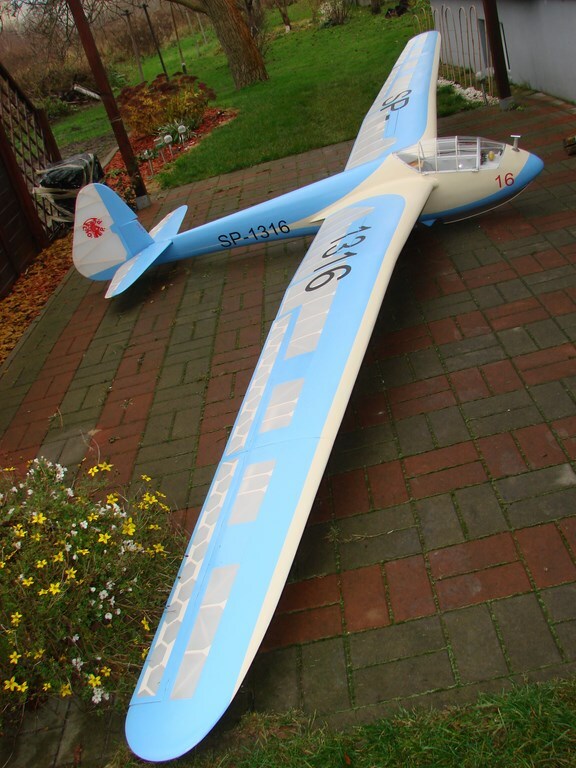 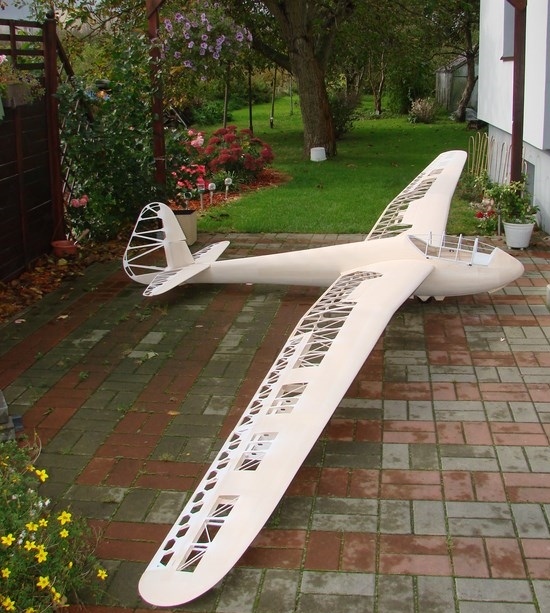 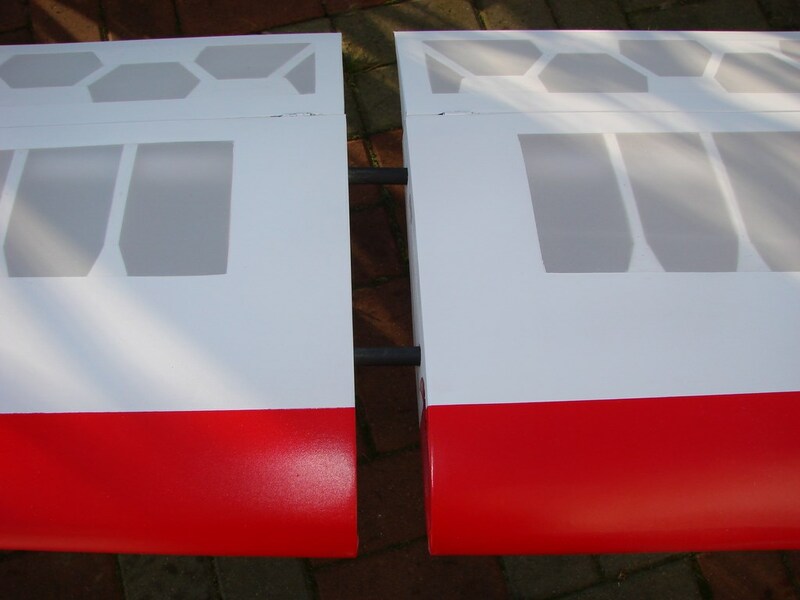 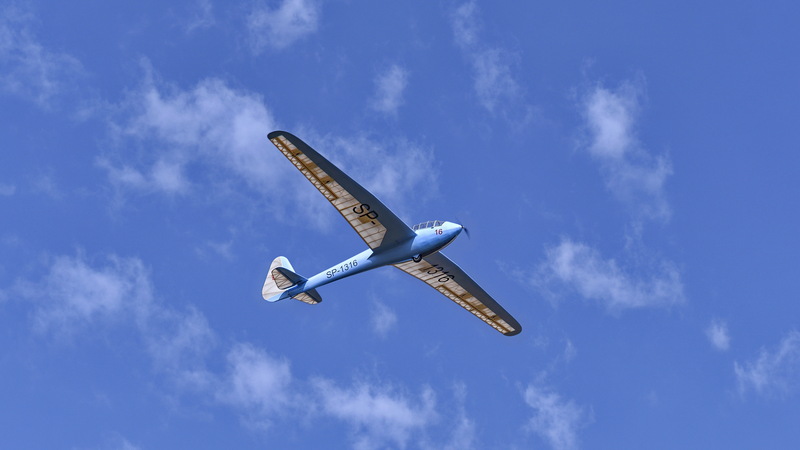 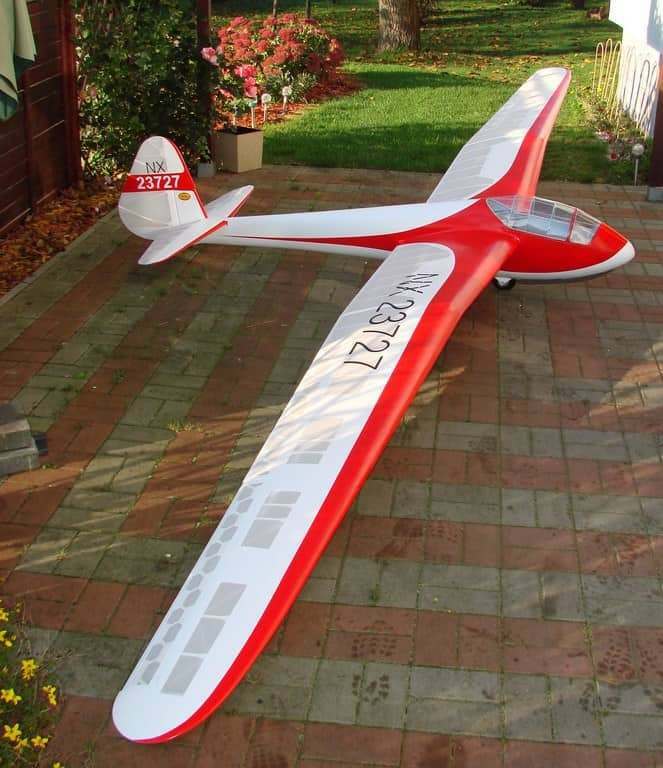 The longest is 2m, while the fuselage without the rudder is 2.22m. 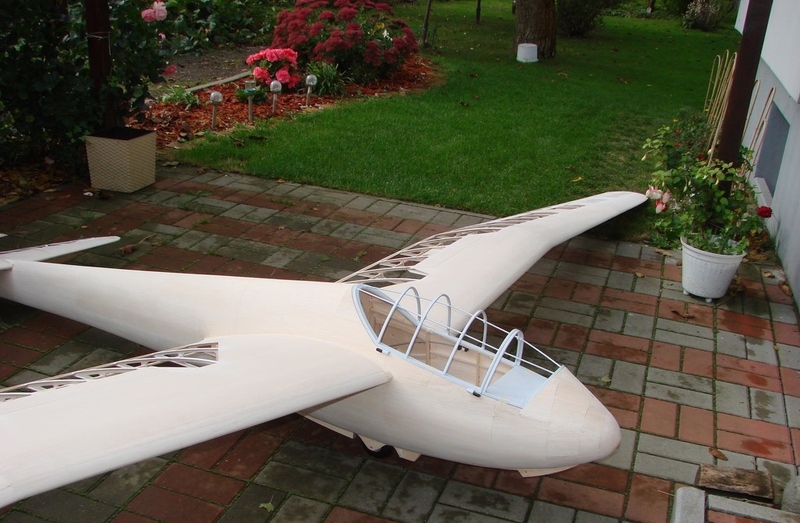 The model can be carried by any car. 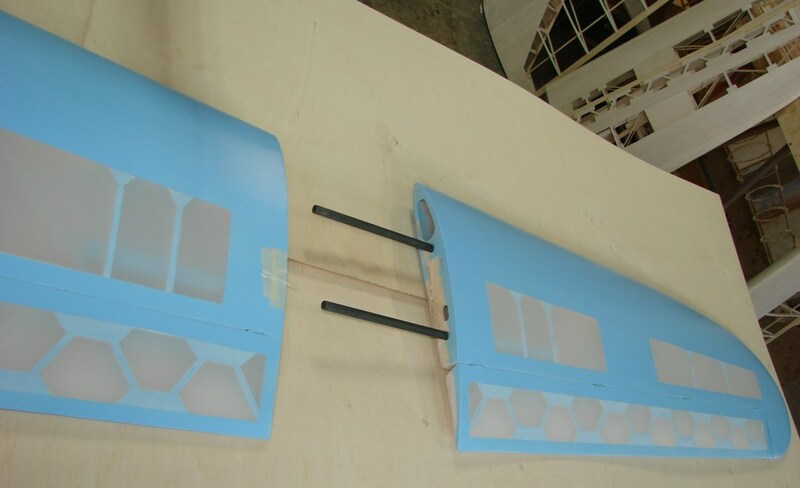 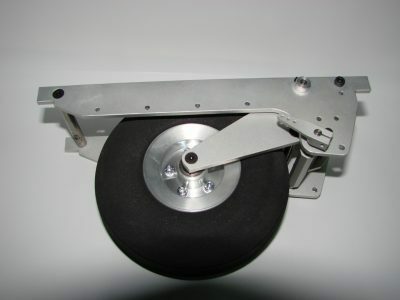 If you want to buy this product, write to us an e-mail ([email protected]) and you place an order. 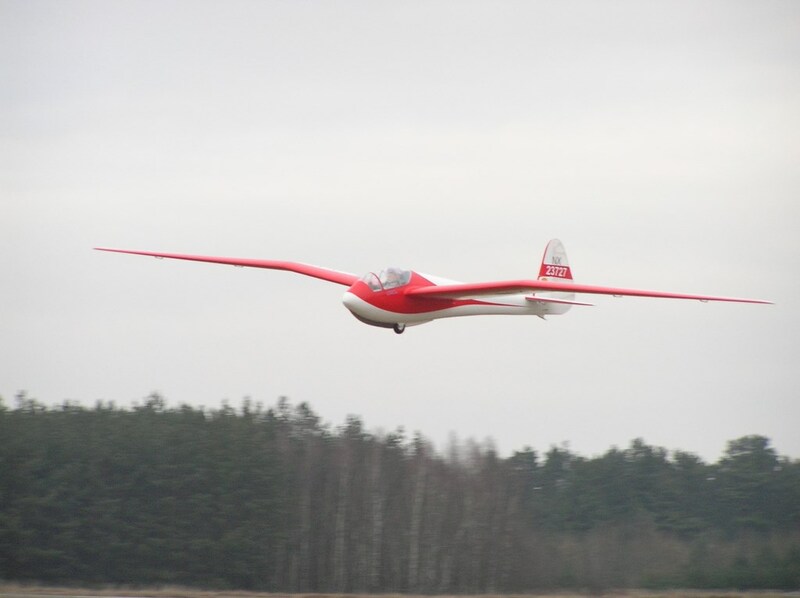 The first flight of SZD-24 Foka 4!!! 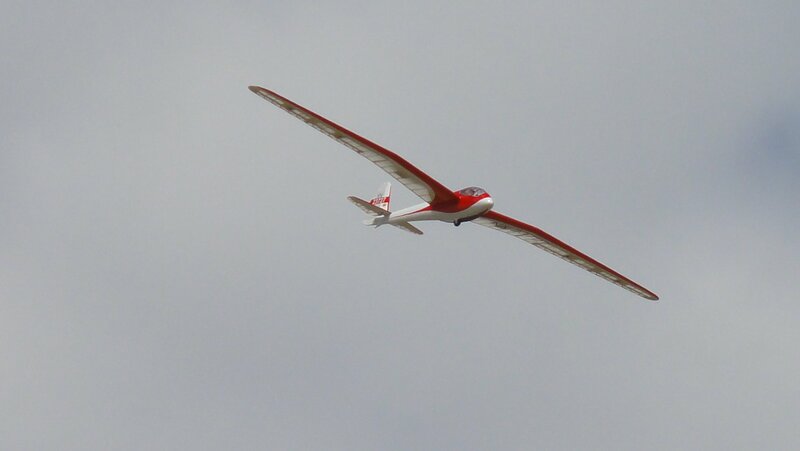 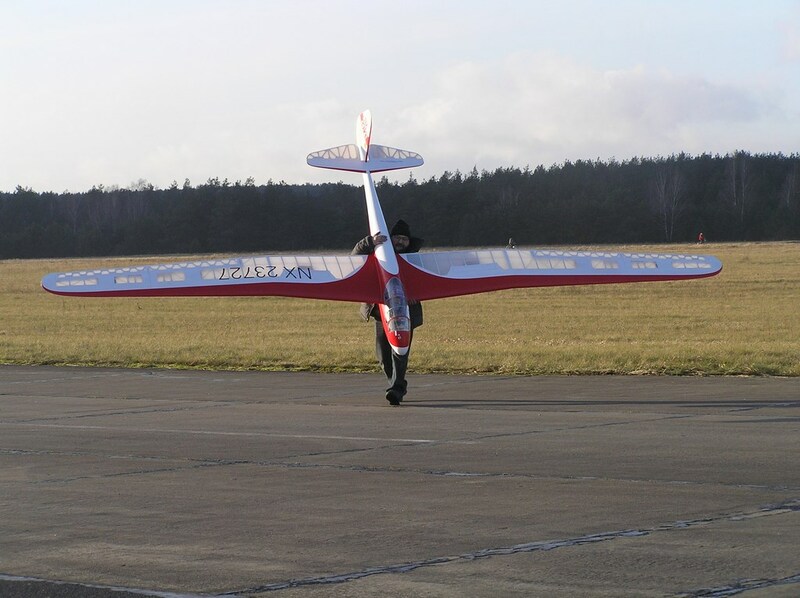 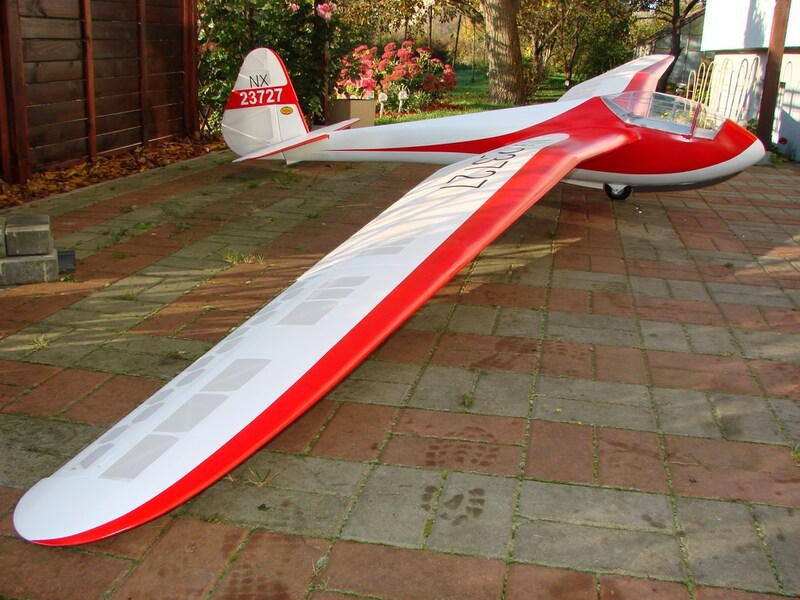 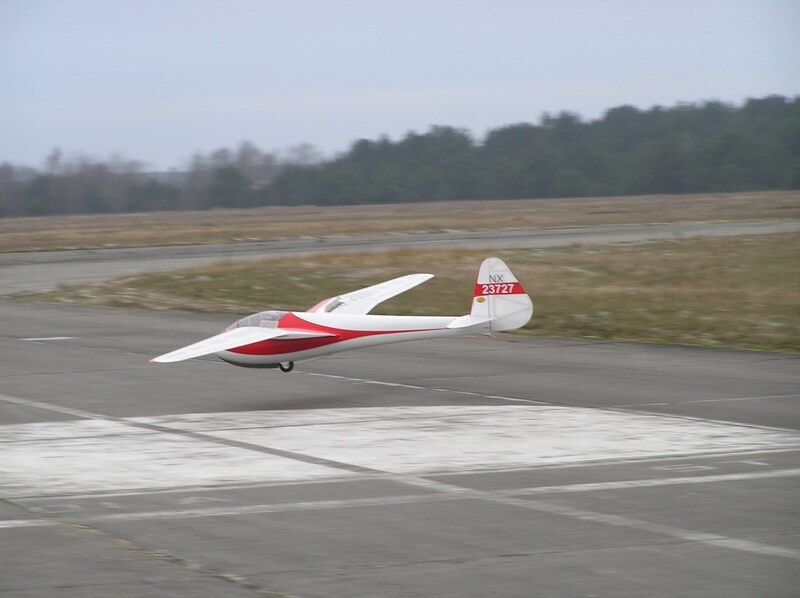 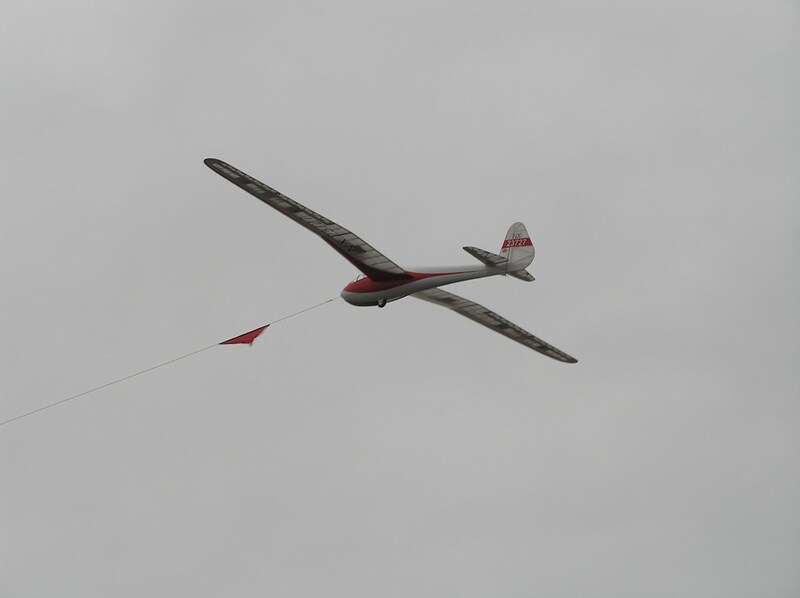 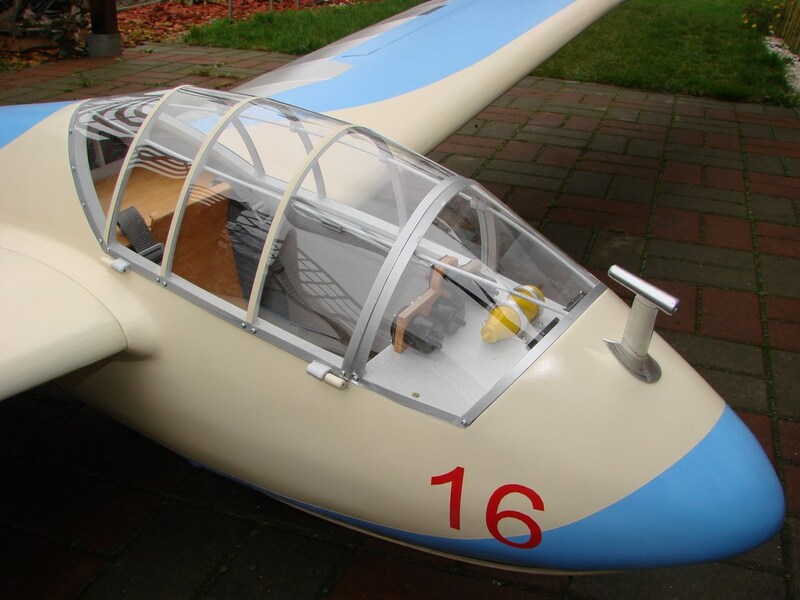 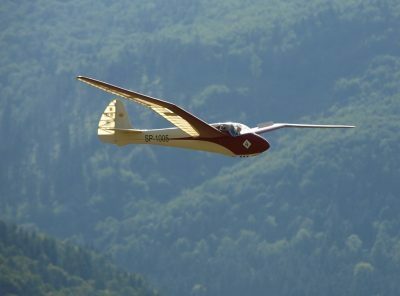 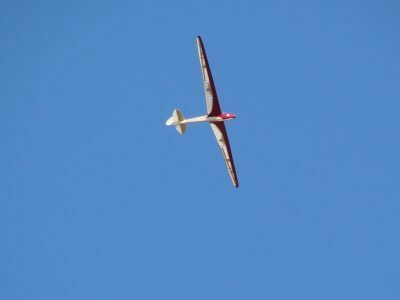 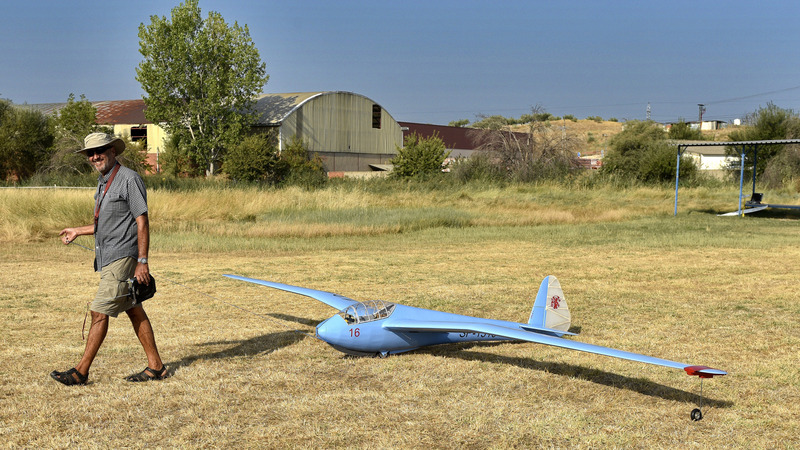 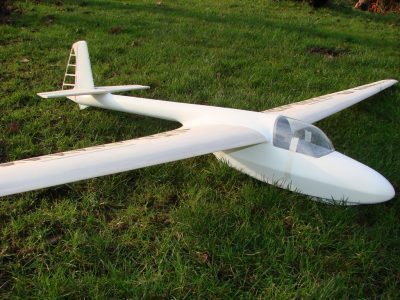 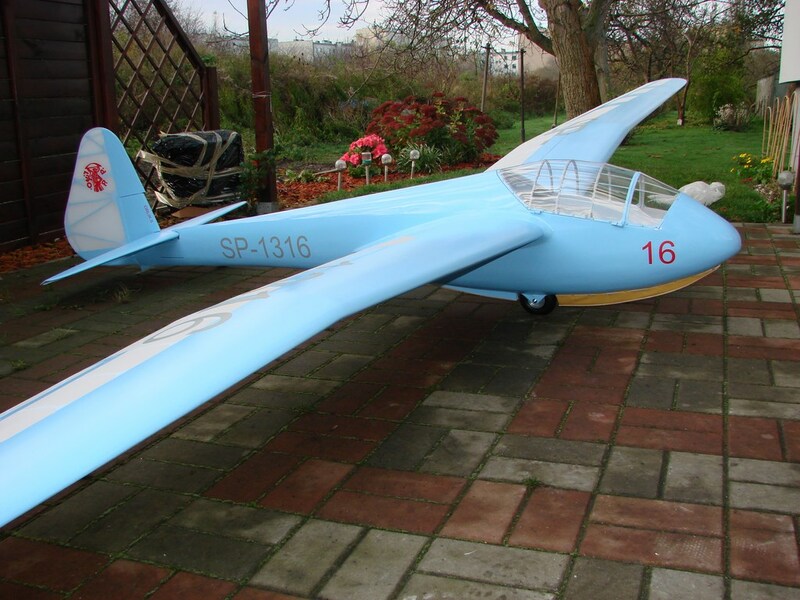 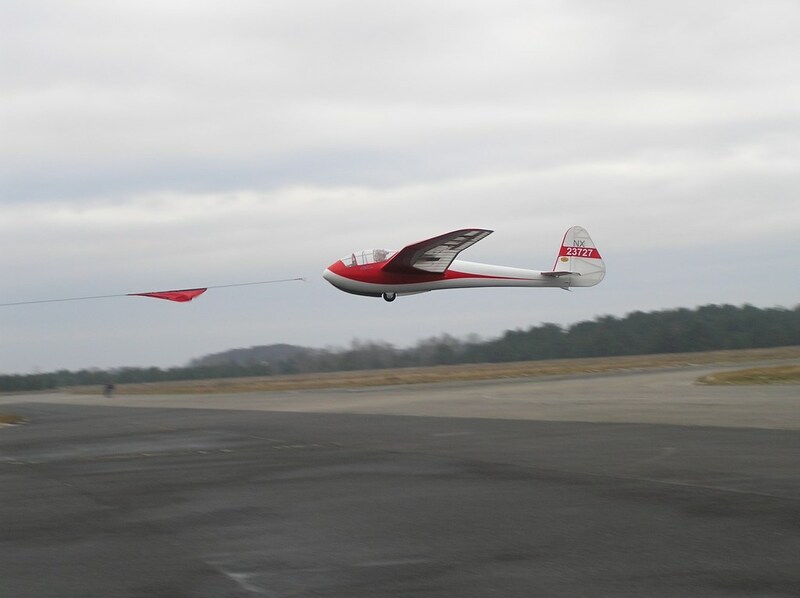 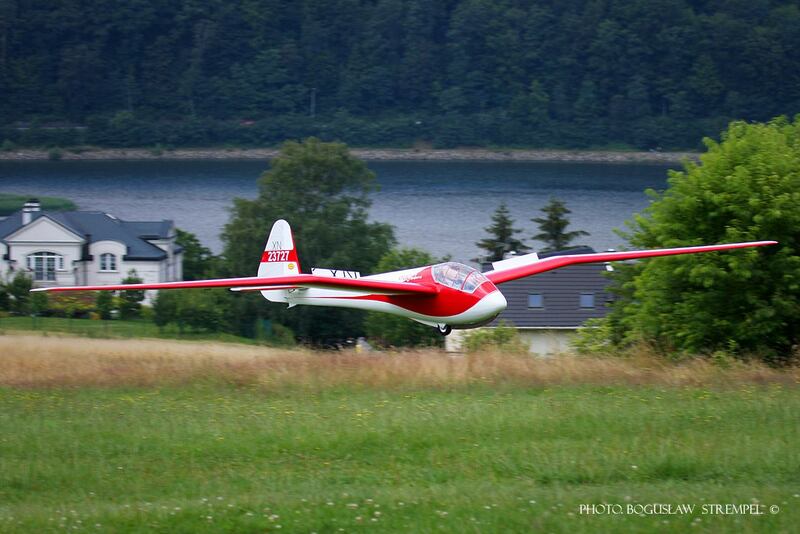 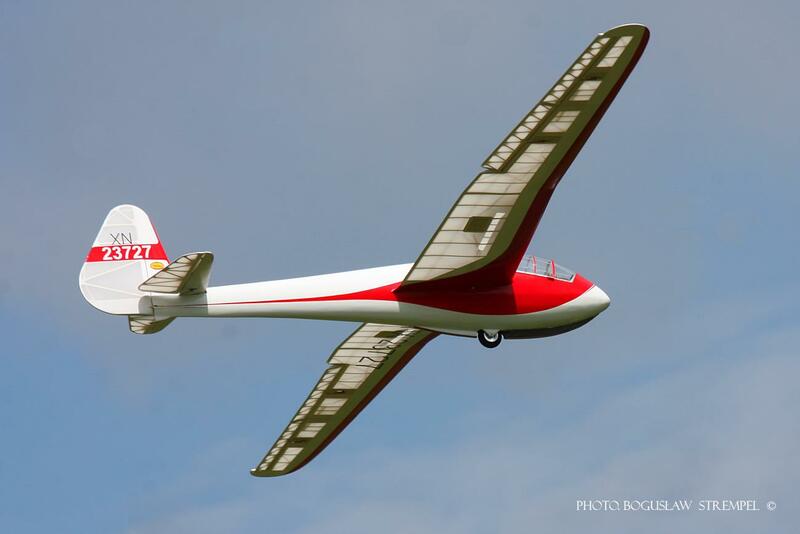 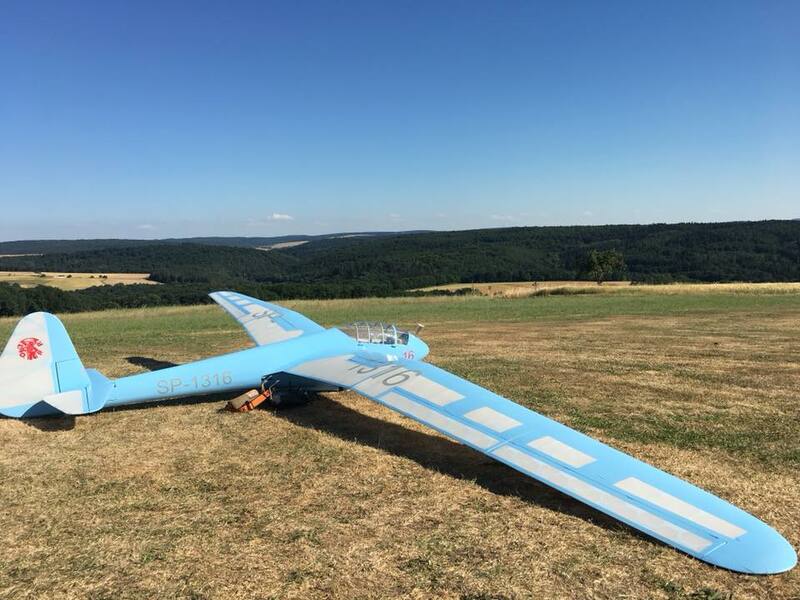 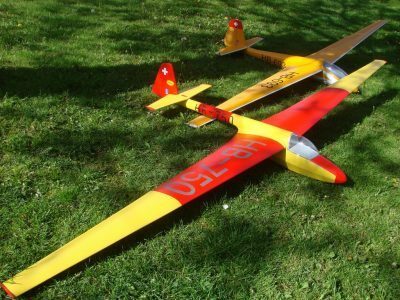 The first flight of SZD-6X Nietoperz 1:4! 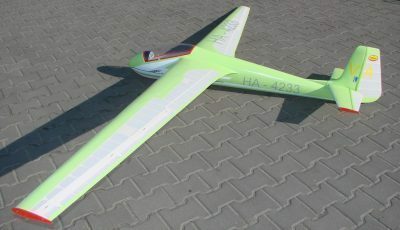 Promotion for the selected model !